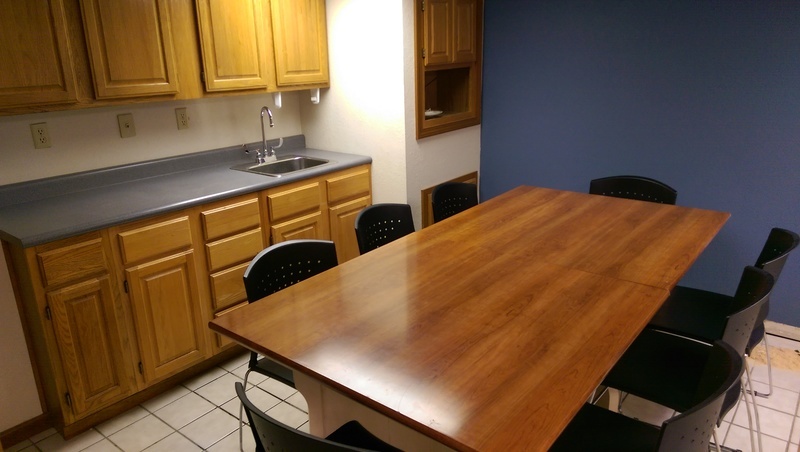 Free month Virtual Office and business address - No more po box! 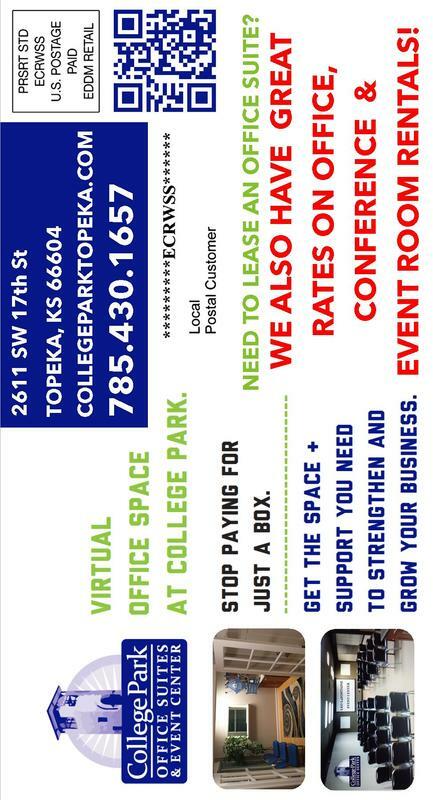 If you want to grow your business with a legitimate Topeka address and not ready for a full time office, then we have a great option for you! 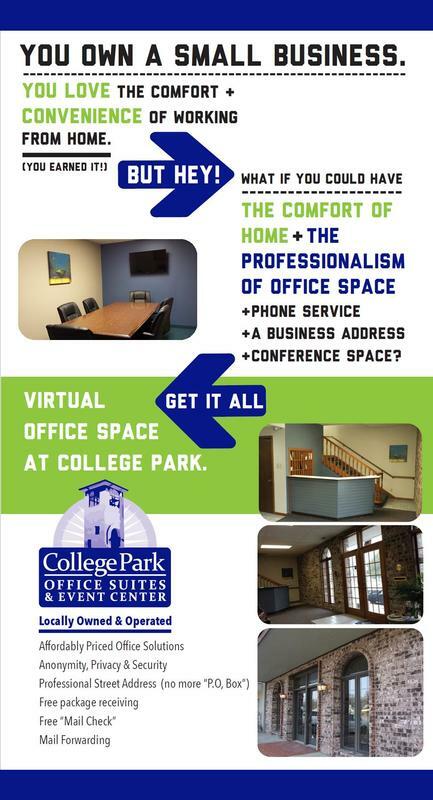 We are offering up to two months of virtual office for FREE! 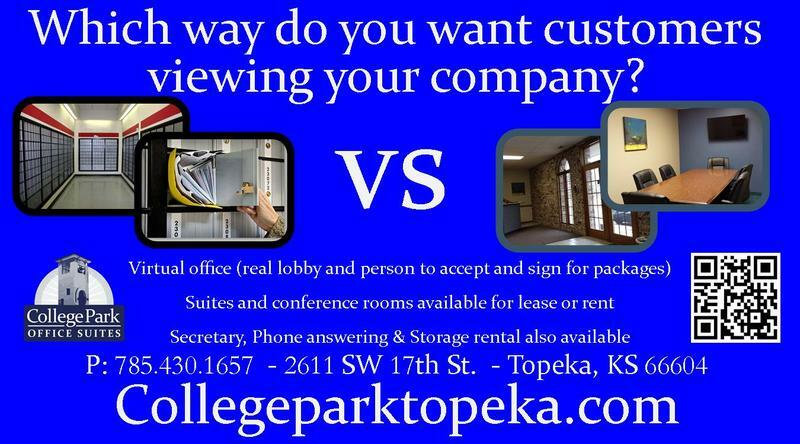 We also have a Lawrence and KC metro location with the same offerings. 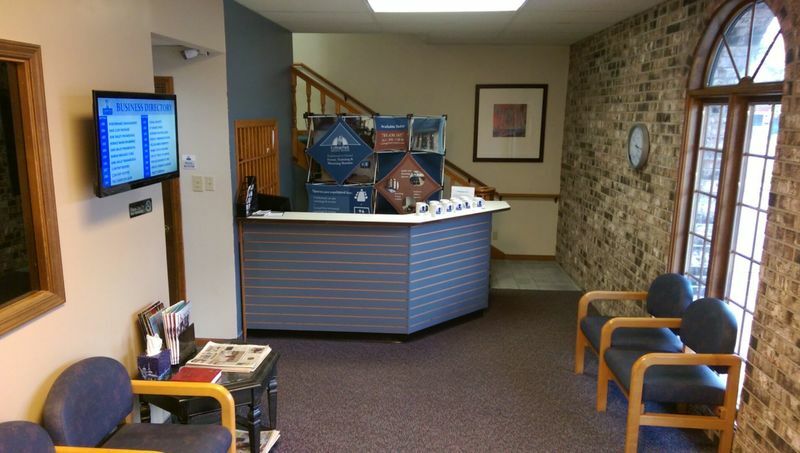 For a tour or more information, give us a call today! 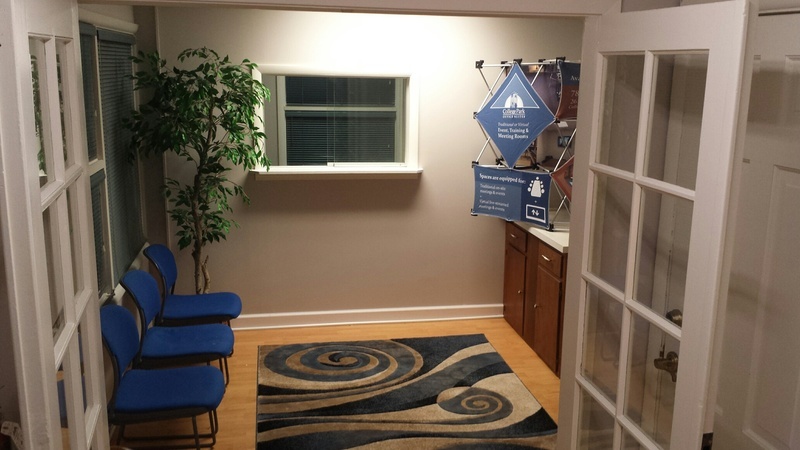 You may rent vo address on trade and collect cash from your clients.